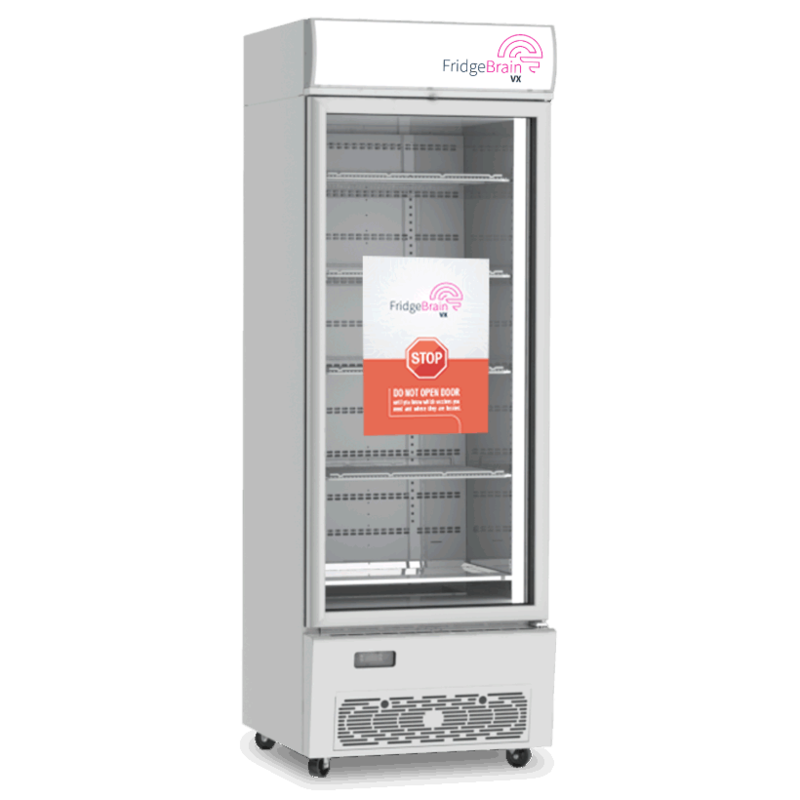 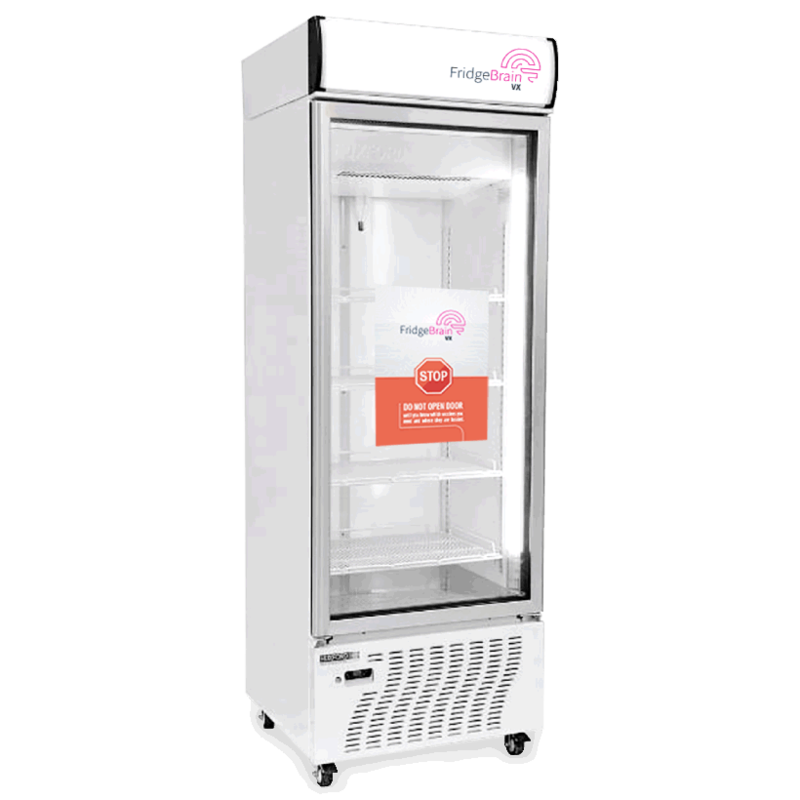 At less than 600mm wide, this smart vaccine fridge is ideal for tight spaces but still offers a large volume with room for up to 5 shelves. 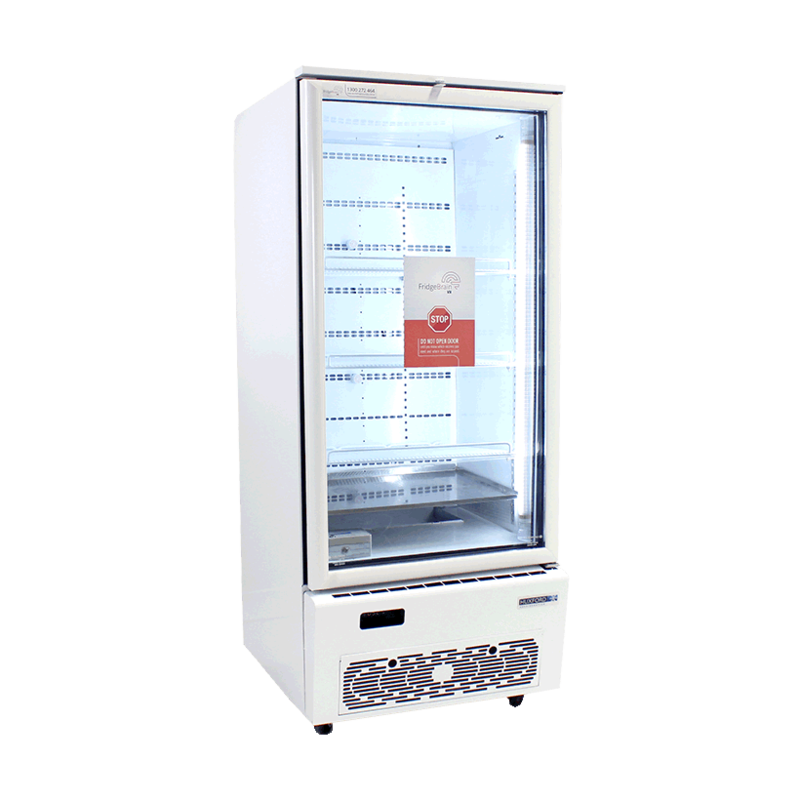 The VXH15 is the smallest smart vaccine fridge we stock. 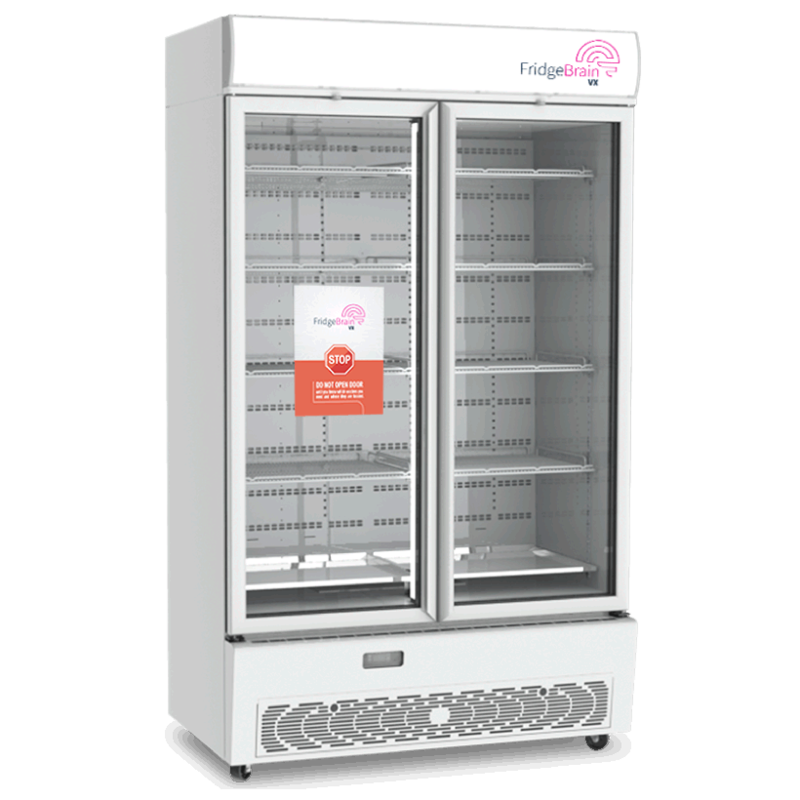 It is a single door fridge and has a 460 litre capacity. 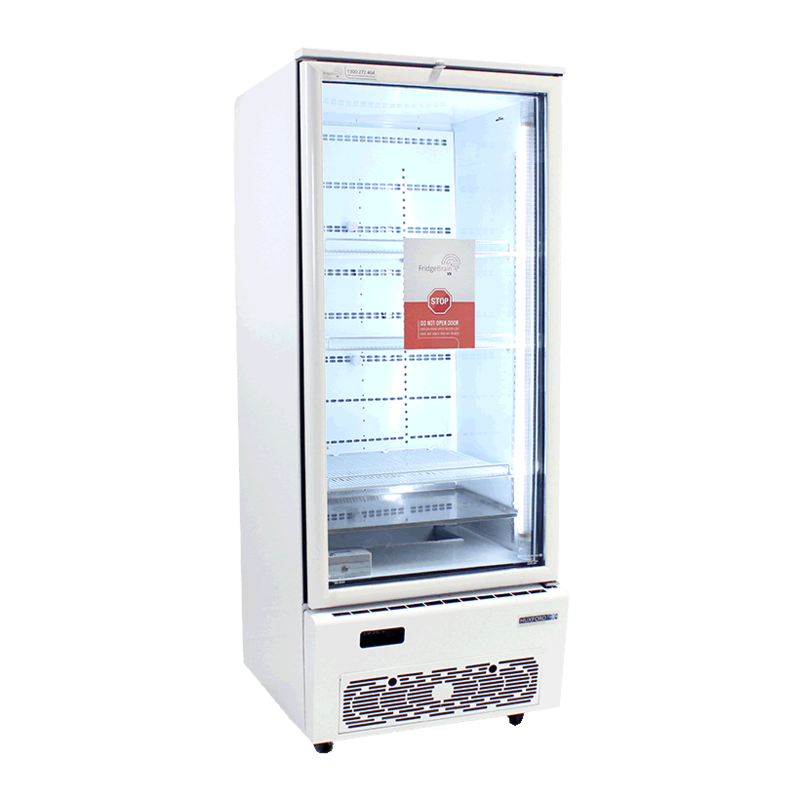 With a 2220mm height, a 710mm depth and a 600mm width this fridge doesn’t take up a lot of room but still has plenty of volume for your vaccines.is ideal for most spaces.